The rain has paused but the darkness grows. A dashing, tall and handsome man with dark hair and eyes so dark, I could fall in them and be lost forever, walks in. I rush over there. “Hi, David. Let me show you the buffet table.” I turn him around to face the buffet table. “Ah, that looks delicious too.” His evil laugh is easily forgiven because of his smile. I know he is being funny. David is the Captain of the Arnhem Knights of New York in addition to being on of Max’s sons. Everyone is very safe with him here. He kisses my hand. “Whatever pleases you, Lily.” He winks at me. “Did you remember to bring something to share with everyone?” I ask. “Thanks,” David said as he handed the driver his fare and watched the cab pull away from the curb into the rainy night. The cab’s passenger, an attractive young woman, would wake the next morning with a slight feeling of euphoria but otherwise no memory of their evening together. David grimaced to himself. He could do with some euphoria. Then he looked across the street and sighed. There it was. A hotel stood in place of the family home his father built in 1857. He missed his mother and brothers. William and George, his older brothers, died in the war. David was supposed to die at Gettysburg, but that vampire . . . He closed his eyes to push away the memory that hurt so much. His honor was robbed that night when his blood seeped into the battlefield. That ghastly, white face stole his humanity with a single bite. He shook his head studying the building. He took a room there once. He wanted to feel his mother’s gentle presence. He had been desolate. He needed her so the loneliness wouldn’t eat him. But David found nothing. No presence. No feeling the family ever existed. Heavy rain beat down on him, but David remained untouched by a single drop. Pain, however, still reached through time to touch him. The image of his little brother Thomas waving from an upstairs window. A hand-painted, wooden soldier David left on the back porch for the boy. It was over that fast. David walked down the street in the rain. While his hunger was satisfied, his longing was not. Blood was not enough anymore. Lust for strangers left him empty. 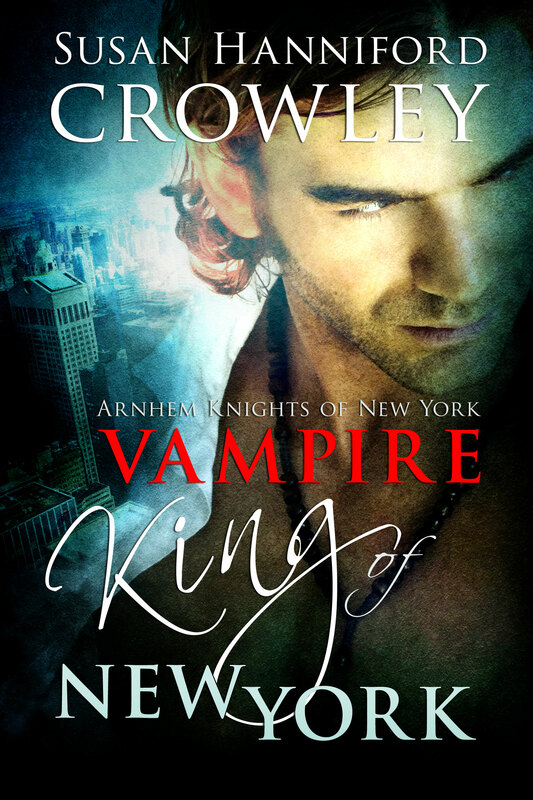 David wanted love, and deep in his barely beating heart, he asked, God, take pity on a vampire. Pain seared through his chest. He fell to his knees. David shook his head knowing vampires did not have heart attacks. Trying to stand, he froze. A vision. A woman falling. Despite the pain, he heard her cries and took to the air, then plunged into the East River. A million contradictory thoughts ran through his brain, one being that he shouldn’t be in salt water, but he dismissed them all. He had to find her. A flash of gold caught his eye. He rushed toward it, found her, and pulled her to the surface. She didn’t stir. He pressed her face to his. She’s so cold but so soft. He sighed. Her lips are blue! 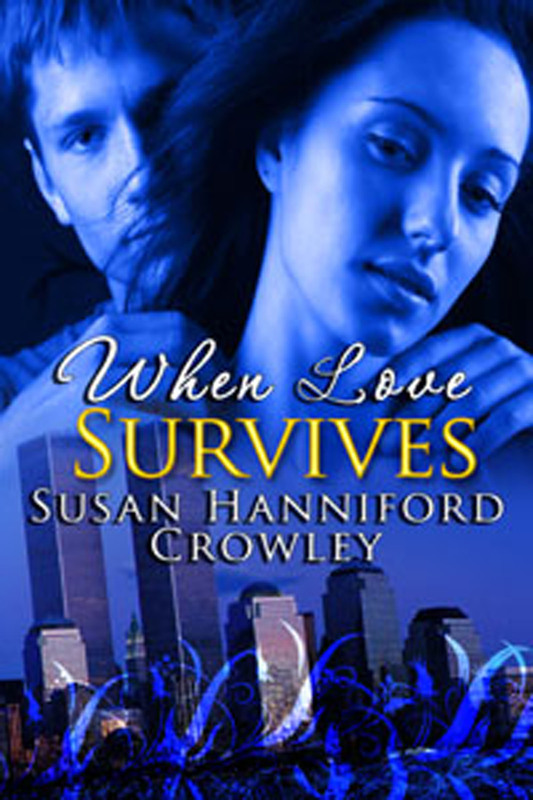 Holding her tightly in his arms, he exploded from the water and minutes later landed across the street from a hospital. I’ll just give her to them. All I have to do is walk across the street. She’ll be all right. But he didn’t move. She stirred feelings inside him like no one ever had. David didn’t want to let her go. More than anything he wanted her to live, but he sensed the massive injuries to her body. She had hit the water like concrete. Blood seeped from her ears. No. The moment he brushed her golden locks from her beautiful, still face, his heart broke. He cradled her against him like a child. I can’t let her die. Her eyes fluttered. She coughed. He laid her on the small patch of grass between buildings. She puked, spewing out blood and black water. She wheezed, trying to breathe through shaky gasps. He looked so hurt. 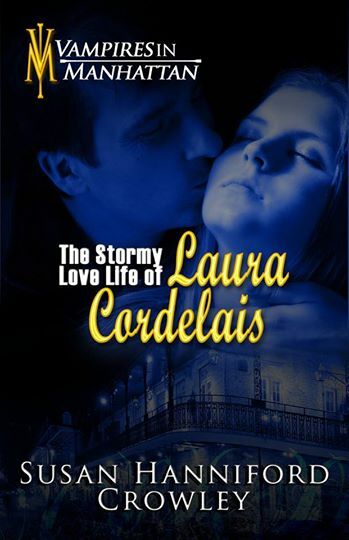 Even as her life slipped away, Laura couldn’t bear his pain. It’s a shame I didn’t meet you before the bridge. Her hands and feet were so cold now. She couldn’t feel them. Her heart felt tired, so very tired. The rain had stopped. Even the stars were fading. Her heart slowed so she could measure every beat. The world no longer exists, at least, not for me. She welcomed the release. Maybe in the next world, someone will love me. Maybe in the next world people won’t have to die. Maybe. When she fell unconscious, David took to the sky again. Dawn was near, and he had to get her somewhere safe. The cemetery on the other side of the river would suffice. In the sheltered dark of the city’s ancestors, David embraced her. He understood the pain she held. As it radiated into him, he knew more and more about her. David could not let her die; he just couldn’t. Her body was limp, beyond misery. If he didn’t act quickly, she’d be gone. David ripped her blouse to bare her neck, and then pierced the delicate flesh with his fangs. He drew her blood slowly into him and closed his eyes to concentrate. He had to catch that last beat. One, two, three, four. Each grew slower and fainter. Five. Then there was silence. 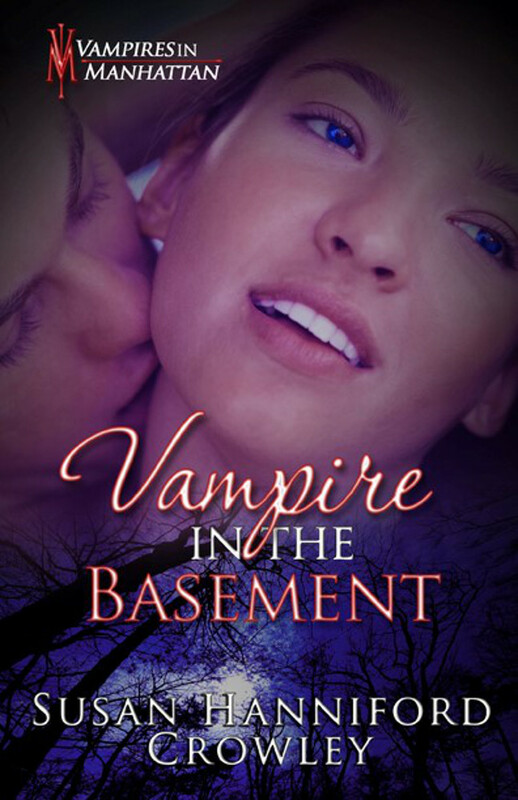 Withdrawing his fangs from the wound, he bit his lower lip and allowed some of his own blood to seep into her. Then he licked the wound to help it close. A tear slid down his face. He mourned for the loss of her humanity and hoped she would accept his gift. The sun came up beyond the mausoleum’s walls, and David wrapped her in his coat. It would be hours before the change, but he would watch over her as if she might awaken any moment. She was the loveliest creature he’d ever seen with her flowing blonde hair, the pale blue eyes he’d glimpsed just before they closed, the delicate features, and rose petal lips. He so wanted to taste those lips. Was it possible to love someone so completely when you first meet? Was she the answer to his eternal loneliness? He took her sweet hand in his and kissed it. He would wait. Now for the Contest: To enter, say “I love vampires” and tell me why. Include your name and email. I will post at least once (sometimes twice) a day. Every post you comment on, increases your chances of winning. I will do a random drawing from the posts. 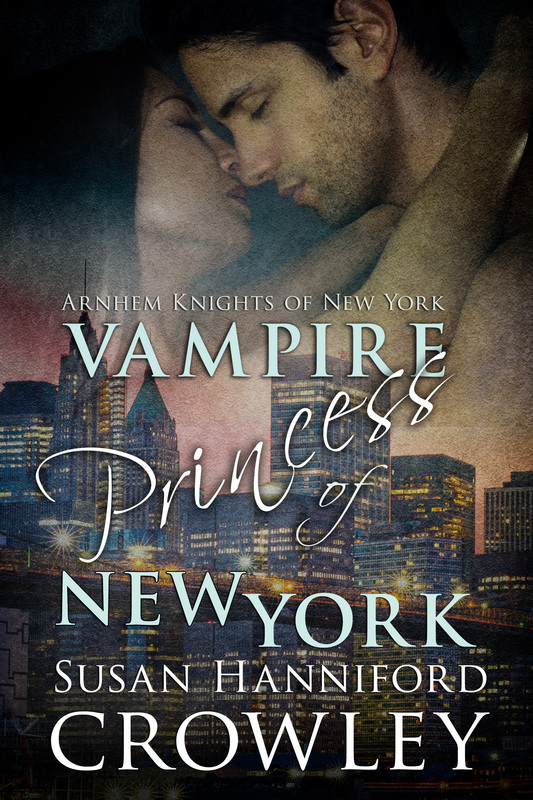 The winner gets their choice: one Kindle ebook from the list below, or a signed print copy of Vampire Princess of New York. The contest ends when the party does! The Winner will be announced on Nov. 1st. Good Luck and come on over to the buffet table. There’s so many people I’d love you to meet. David is waiting.